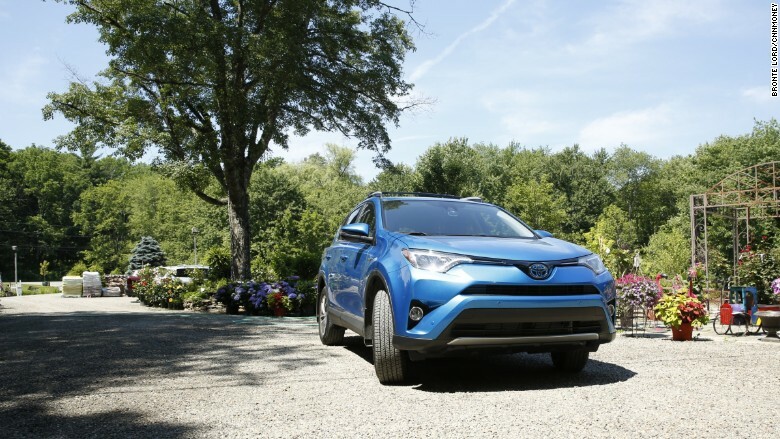 Vehicles like the Toyota Rav4 Hybrid have helped automakers meet increasingly strict fuel economy requirements though some in the industry fear it may be harder to keep up in the future. Fuel economy rules put in place by the Obama administration back in 2012 call for cars and SUVs to have much higher fuel economy and lower greenhouse gas emissions by 2025. Those rules were supposed to be revisited this year so regulators could loosen them up, if necessary. The EPA announced Wednesday that it doesn't think the requirements should be eased. Auto industry groups say they were caught off guard by the announcement. They wanted more time to discuss the matter. "This was totally unexpected," said Jared Allen, a spokesman for the National Automobile Dealer's Association, said of the announcement. "Really, really out of the blue." The EPA has until April 2018 to make a final determination about changing the requirements. The EPA only regulates emissions, including carbon dioxide. Fuel economy is actually regulated by NHTSA. The two agencies coordinate to set fuel economy standards, since a vehicle's carbon dioxide emissions correlate directly with how much fuel it burns. Wednesday's announcement was only a "Proposed Determination." The agency will now take comments from the industry and the public on this proposal, but only until Dec. 30, 2016. Some in the industry say the agency may be trying to take a hard stand on fuel economy now before the Trump administration, which is considered to be friendlier to industry, takes over in January. "My sense is that EPA sees trouble ahead for the idea of continuing to increase emissions standards," said Jeremy Anwyl, a long-time auto industry consultant and the CEO of the web site Trucks.com. "This is their way of getting their position on the record." The fuel economy regulations are set and overseen jointly by the National Highway Traffic Administration and the EPA. The EPA said it has found that, so far, automakers have been able to meet increasing fuel economy standards without making new cars unaffordable. 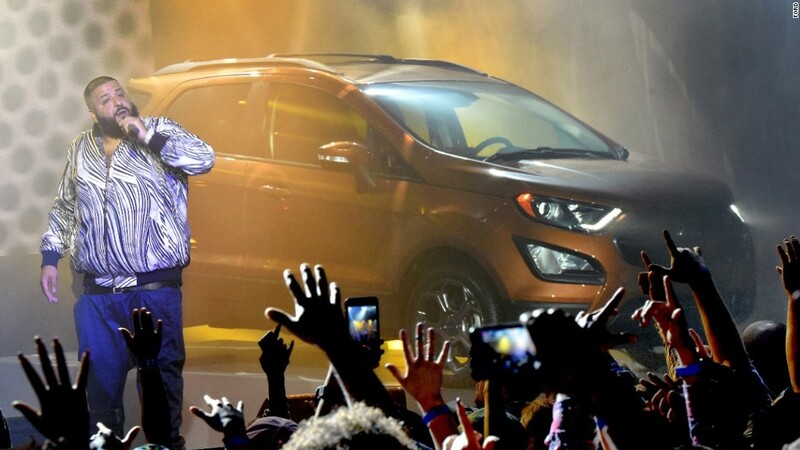 Industry sources counter that's only because automakers had technology at their disposal that could quickly be added to new cars under development but that requirements will rise at a steeper rate and the technologies needed to meet them will become more expensive. Gloria Berquist, a spokeswoman for the Alliance of Automobile Manufacturers, said that in an era of low gas prices people have not been gravitating to more fuel efficient vehicles. When these rules were first enacted, all cars and SUVs combined had originally been projected to deliver fuel economy of 54.5 miles per gallon by 2025. With gas prices much lower than had been expected, the EPA has already lowered that projection to 50 and 52.6 miles per gallon by then. The altered projections did not change the underlying requirements. They only reflected the expectation that, with lower gas prices, consumers would tend to buy larger vehicles.